But being homesick is not so classified. I think even the hardiest sailor has felt it at one point of another. I was no exception. I had only been married to Debbie for a few years and we were still in a honeymoon state of mind. Every time I left her, it felt like I had made a bad mistake. 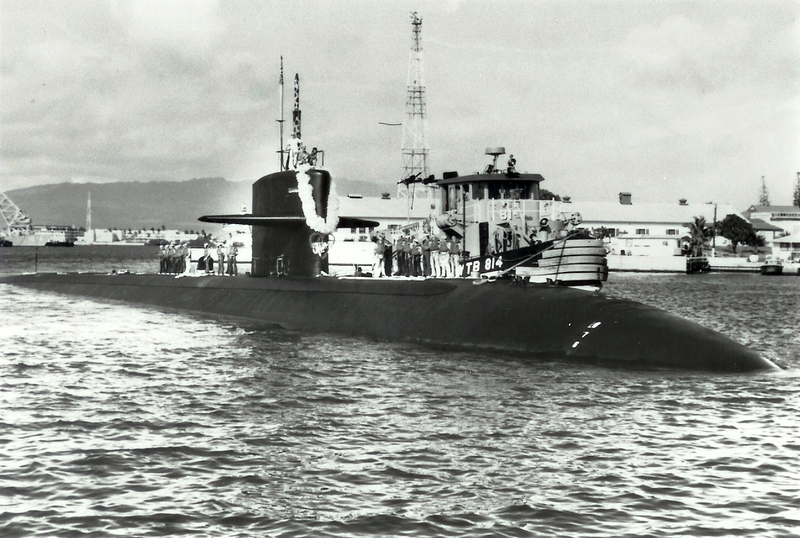 But submarines were my way of life too so I followed that boat wherever she went. We did not have email at the time and on the occasions we hit port, phones were really expensive. So we wrote a lot of letters. About a month ago, I found a box full of them and re-read some of mine. In late January, I started to feel like I needed a bit of home. The cooks and the Auxiliarymen on board submarines in my experience have a pretty good relationship. The A-gangers keep the galley equipment up and running and the cooks take care of them pretty well. Food is of the utmost importance on a submarine since there are very few other distractions to keep the sailors happy. The San Francisco was a good feeder. 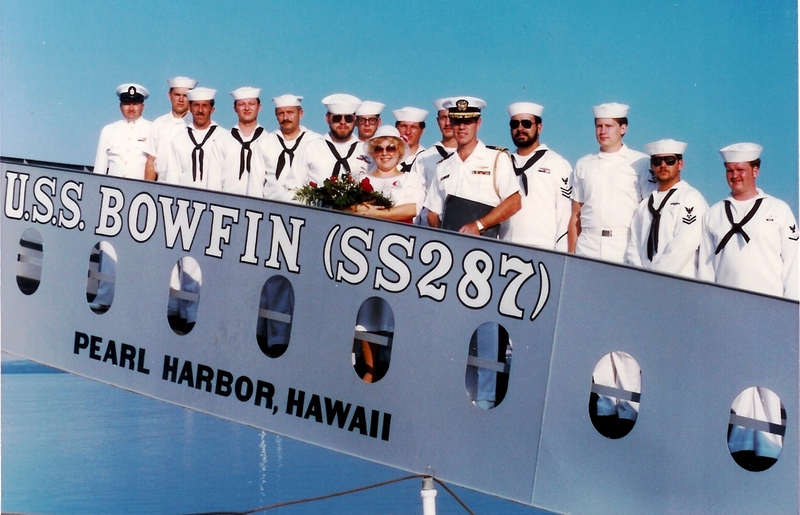 We had some of the best cooks on board that I remember in my entire time in the Navy. 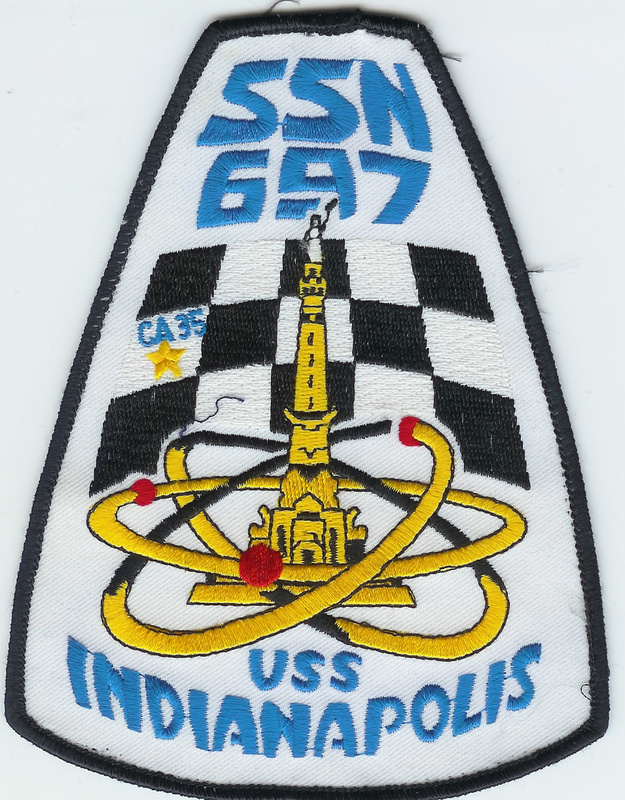 Silas Hines, Mark Motley, Jeff Rotz, Kenny Koopman and the rest were some of the hardest working sailors I ever knew. Silas in particular was slightly older than most of them and he was a father figure to many. His work was directly responsible for me needing to go on the fat boy program for a little while when I reported in to the Ohio. The boys understood morale. So that January, we conspired to make a meal to remember. All of the menu items on February 2nd’s main meal were going to be themed after Ground Hog’s day. Then, I worked on an appropriate song that would be the celebration song. 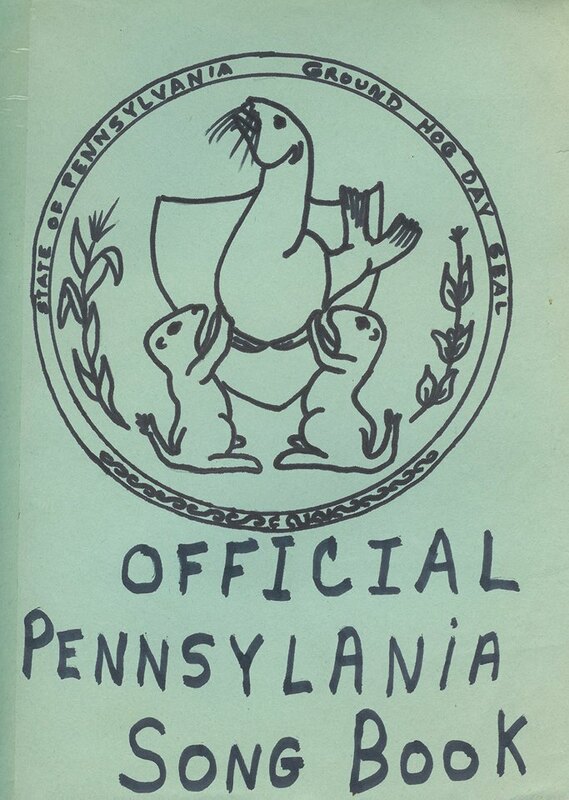 We got a map of Pennsylvania for the placemats and my sister in Law Penny later provided us with the official song book cover (see below). The meal was a hit. Bubbleheads can have a crazy sense of humor when they want to. The crew had a lot of fun with the quirkiness and the food was amazing. The song is a classic. Okay, not really in any official sense of the word classic, but here I am over thirty years later still writing about it. That has to count for something. 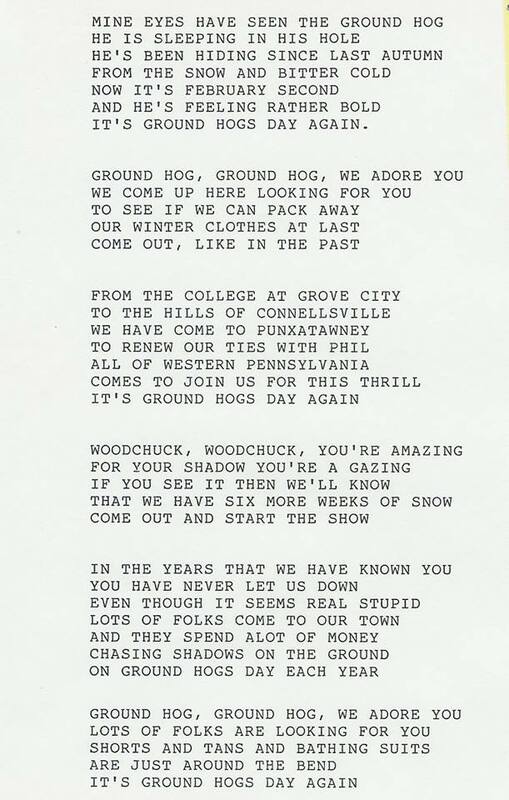 Today is February 2nd, 2019 and the Hog did not see his shadow. Spring will come early this year. 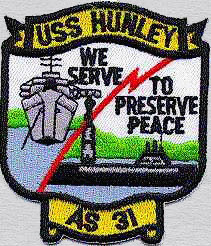 I am grateful for all of the men who graced my career in the Navy, but I am eternally grateful to the Cooks. 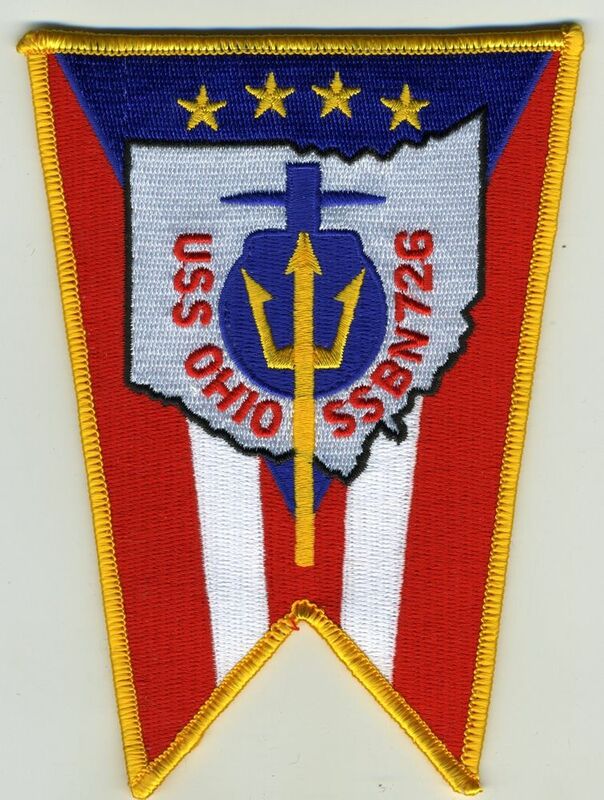 God Bless all those who missed seeing their shadows far below the deep blue sea’s surface on all those missions (and still do). NextGet in line you useless pollywog! Prepare to meet King Neptune!